Born in New York City in 1926, Vin attended Franklin K. Lane High School; a large urban institution straddling the Brooklyn-Queens border. A jazz trumpeter and disciple of Dizzy Gillespie and Charlie Parker, Vin became the leader of Lane’s outstanding jazz band. He is convinced that this experience helped gain his admission to Cornell University, where he met his future wife, Chris Jennings, a drama-dance major. They married in 1948. 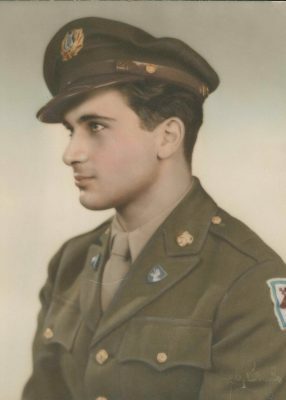 Vin’s undergraduate career was interrupted in 1946 when he was drafted into the United States Army. After completing basic training at Fort Leonard Wood, Missouri, he was transferred to the United States Military Academy at West Point to play in the 100-man West Point band; which, besides its famous marching band, included three dance bands that performed regularly at Cadet dances or “hops” as they were called at the Academy. After his release from the Army, Vin returned to Cornell, completed his degree (he majored in History), and married Chris. His Cornell experience convinced him that his future lay in teaching; ideally, in a university setting. Marriage and the birth of their first child, Jill, in 1953 delayed study on an advanced degree, and both he and Chris taught for a few years in Eastern Long Island where Vin (at age 26!) became principal of the Jamesport, Long Island, middle school. Both Vin and Chris began graduate work at Syracuse University at this time, and, in 1953, Vin was offered a doctoral fellowship at Syracuse. The family (Vin, a pregnant Chris, little Jill, and four or five cats) moved into graduate student housing at Syracuse in the fall of 1954. Upon completion of his degree in 1957, and birth of daughter Robin, Vin accepted an assistant professorship at Syracuse’s School of Education. During that year, he was recruited by the University of Massachusetts in Amherst; Chris, a New Hampshire girl, was enthusiastic about moving to New England; the UMass campus was beautiful, and Amherst was an exciting, stimulating five-college town; thus, in 1957, UMass’s offer was accepted. Vin’s writing and research, focusing at this time on the social education of American children, led, in 1964 and again in 1969, to an invitation to teach at Johns Hopkins University’s School of Advanced International Studies Institute for Secondary School Teachers in Bologna, Italy. Thus, the Rogers family (Vin, Chris, Jill, Robin, and now son Evan) spent two glorious summers in Bologna. The Hopkins experience led to a full professorship at the University of Minnesota as well as two exciting summer gigs at Utah State University in Logan and the University of Washington in Seattle. 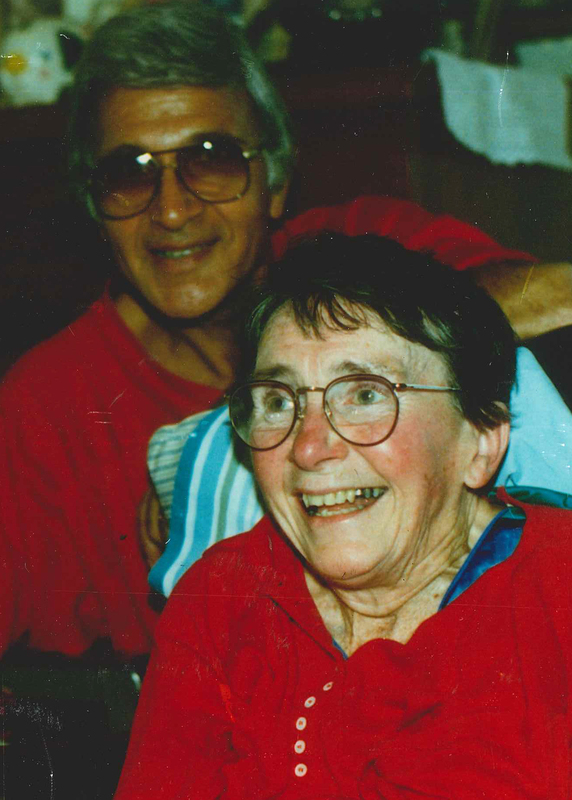 In 1965, Vin was awarded a Senior Research Fulbright Fellowship at the University of London; thus, the Rogers family spent a stimulating year in their country home, “Heron Rise,” on Lower Farm Road in rural Effingham. Vin’s work in England and the publication of his book, The Social Studies in English Education, (Heinemann, London, 1968) eventually led to his involvement in educational leadership on a national and international scale; first in England, and later in Denmark, Italy, Kenya, Saudi Arabia, and Israel. After returning to the United States and Minnesota in 1972, Vin accepted the chairmanship of the Department of Curriculum and Instruction at the University of Connecticut. Under his leadership, UConn graduate students and dozens of American classroom teachers from across the United States had the opportunity to visit and observe these innovative primary schools in both Oxfordshire and London. Eventually, UConn undergraduates were able to opt for student teaching assignments in London. Later, Vin organized a national program of onsite visits to outstanding American schools which had successfully adopted the open, child-centered approach to both primary and middle school education. Chris and Vin were both deeply involved in education for most of their professional years. Vin’s work was more theoretical; Chris’ more practical. Together, they formed a creative team that had significant impact on primary education both here and abroad. The University of Connecticut’s Chris Rogers Fund has been expanded by Chris Rogers’ husband, Vincent, with a $125,000 grant to the UConn Foundation — enough to provide a $5,000 award each year to a creative, innovative Connecticut elementary or middle-school teacher. The Rogers’ award is modeled on the world-famous MacArthur “Genius Awards,” which give each recipient freedom to use the award in any way they wish. The award is intended to provide similar opportunities for creative Connecticut teachers. Essentially, award winners will receive a grant of approximately $5,000 for the academic year with few restrictions on how the grant may be used. This additional gift is intended to support and expand the innovative, collaborative work of Connecticut’s classroom teachers and the Neag School of Education.